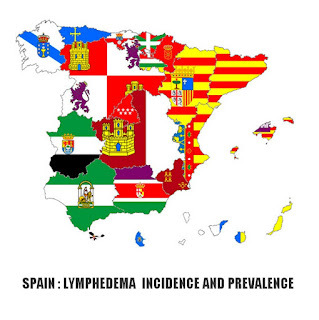 Continuing with the Cycle of Conferences on Lymphedema/Lymphoedema, which are being organized in different hospitals of the Galician Autonomous Region, and focused on spreading information on the disease both to health professionals and the general public, the Galician Association of Lymphedema, Lipedema and Chronic Venous Insufficiency (AGL) has organized a new event that will take place on Friday, November 30, 2018, at 6.30 pm, in the ASSEMBLY HALL Nº1 of THE UNIVERSITY CLINICAL HOSPITAL OF SANTIAGO DE COMPOSTELA. 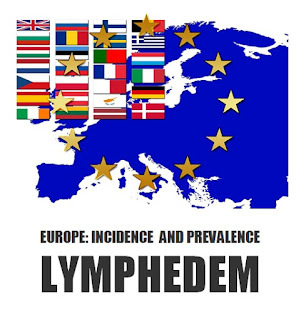 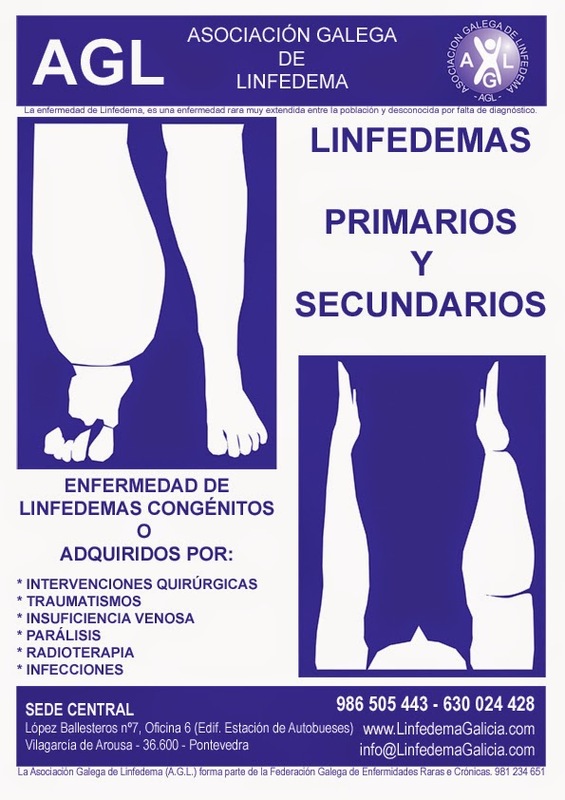 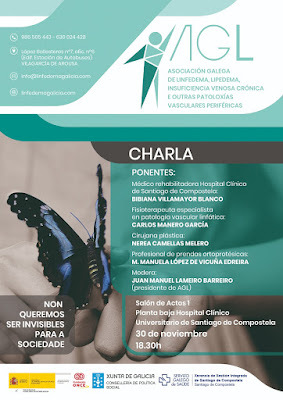 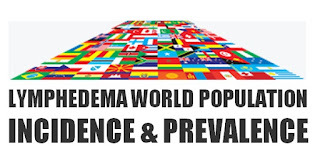 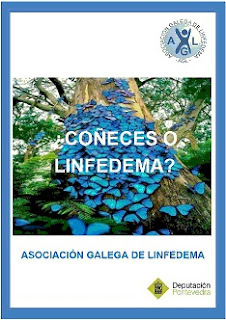 The Galician Association of Lymphedema, Lipedema and Chronic Venous Insufficiency (AGL) , intends to direct its actions towards social awareness, including offering individual patient advice and promoting specialized training. We would like to raise awareness towards the medical professionals, to promote research and improved treatments; and provide a minimum knowledge to those affected and their family, so they can collaborate in the maintenance of the improvements obtained, through professional health treatment. 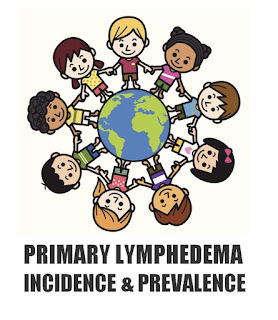 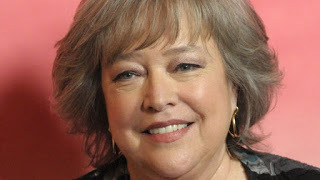 WHAT DOES INTERMITTENT PNEUMATIC COMPRESSION PUMP THERAPY (IPC) DO, AND DOES NOT DO FOR LYMPHEDEMA.